Digest Top 100 golf course. kitchen of the Golf Club's Chef Joseph Goh. 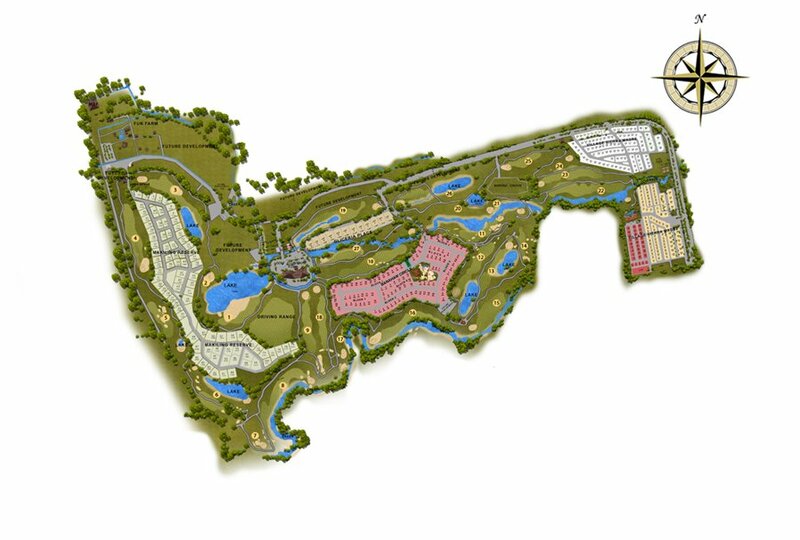 residents to play in nature include the Big Lake, the River Park, and the Fairway Park. Sta. Elena management has received numerous recognitions for customer service and maintenance of its facilities. This tradition began in the Golf Club and carries forth into the residential areas of the estate.